Bryan’s brother Kyle is a professional speaker and travels the country inspiring teenagers with positives messages. 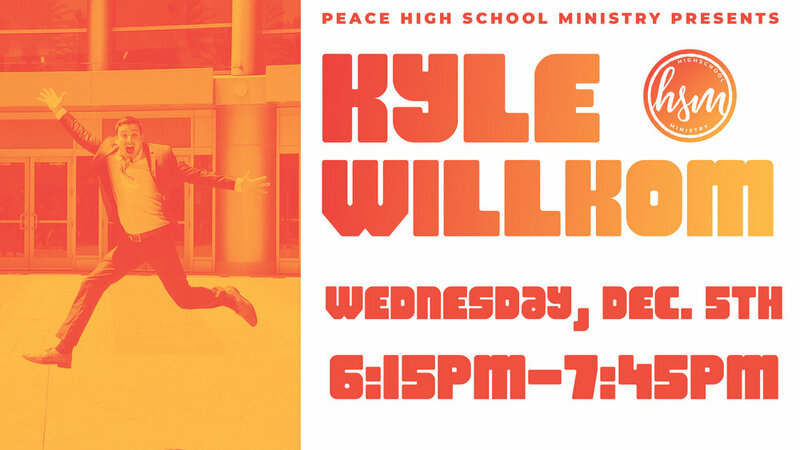 Kyle will be speaking to Peace 6-12 graders on Wednesday, Dec. 5th at 6:15pm about what it takes to truly be a hero. This event is open to all teenagers. Don’t miss it!